The design below is available on mugs, tee shirts, and mousepads at my Zazzle store. Also greeting cards, postcards, etc. 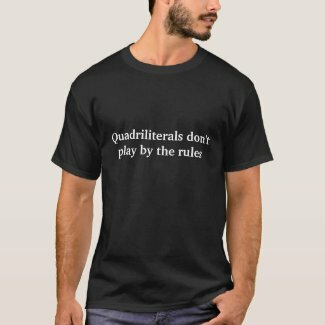 My first Zazzle tee shirt can be found here. So far no luck figuring out how to post the flash window, which would make this so much easier for everyone. MY ZAZZLE STORE, which I hope to populate with more fun designs soon. Any suggestions? Leave me a comment. There are more. There are books in Arabic, books about Arabic, movies that have Arabic in them, etc. Here’s my measures tee shirt. Buy this awesome tee at my store! Or a mousepad. Here’s a new shirt for Dec 2010. Holidays, right? And you can get whatever state or city or country put on there that you want. Just ask. I won’t get around to naming all of them. Love the shirt & especially the mugs. How can they be bought and at what tariff? 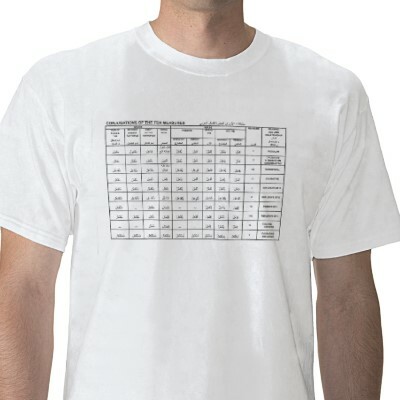 Just click a link with the word “Zazzle” in it and it will take you to my online Zazzle store. The nice thing is, you can choose what kind of shirt or mug you like, long-sleeved, American Apparel, value…you can choose the color you like, etc. Love the Sheik Zubayr shirt!